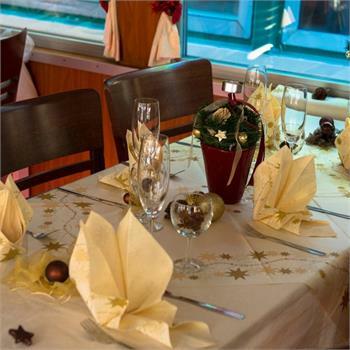 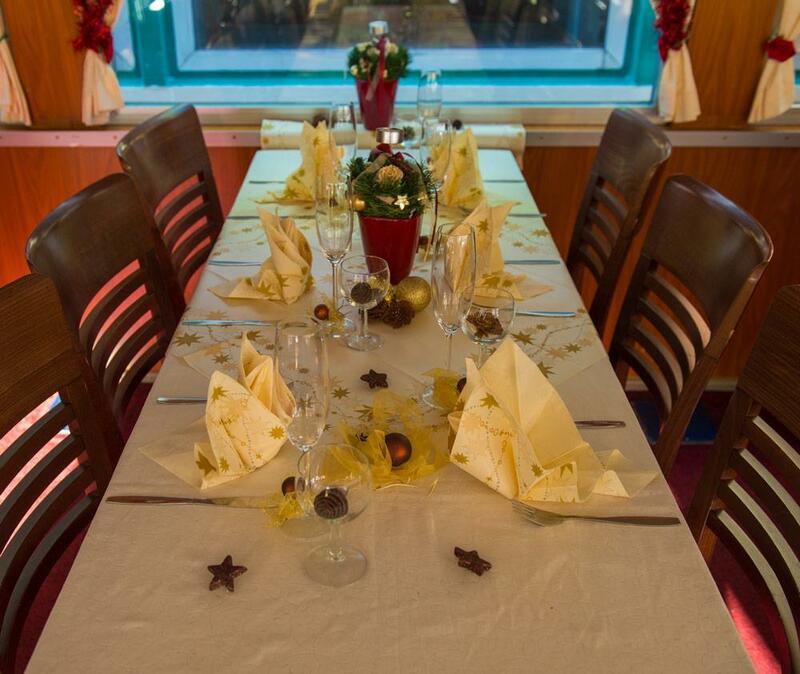 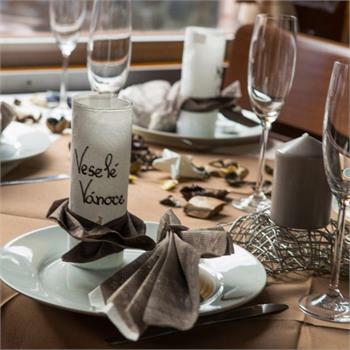 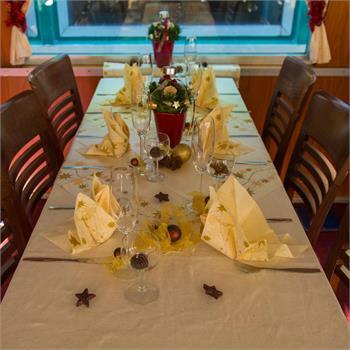 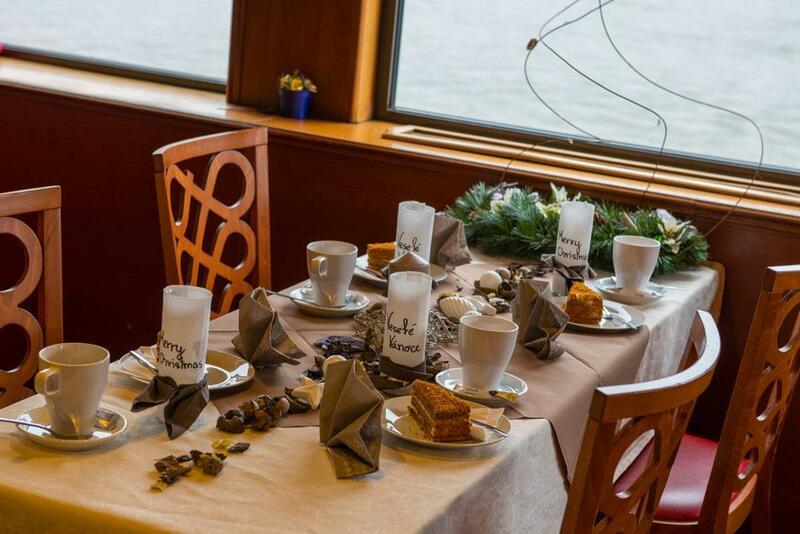 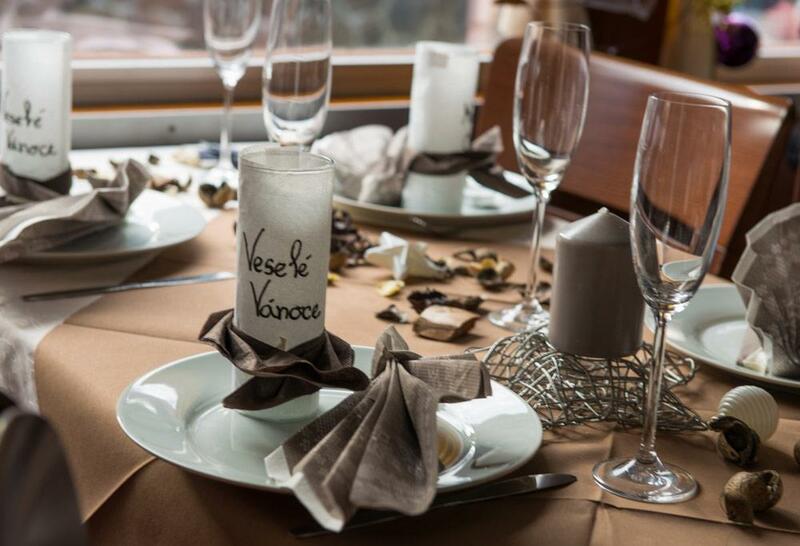 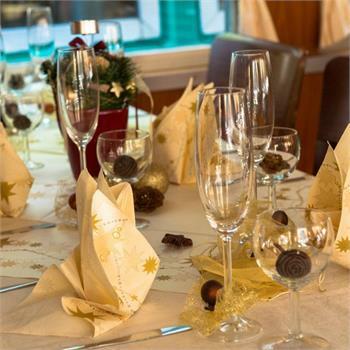 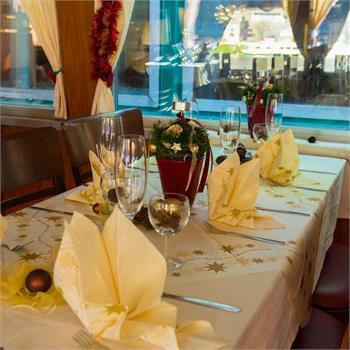 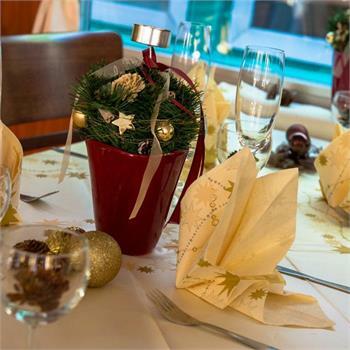 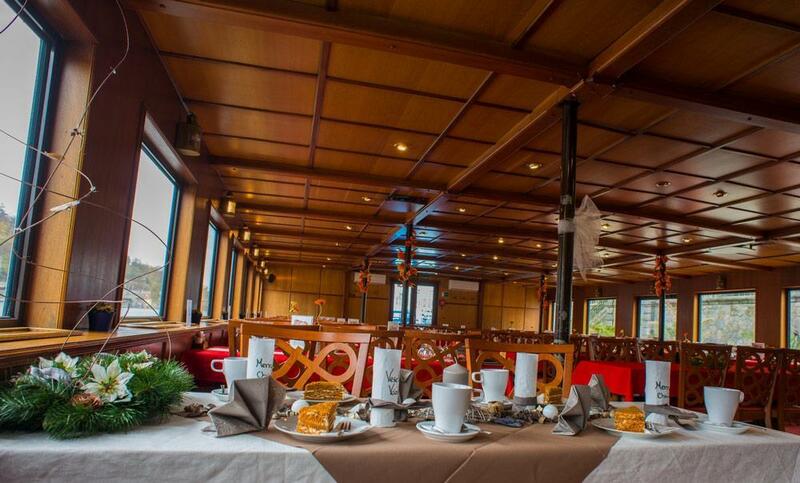 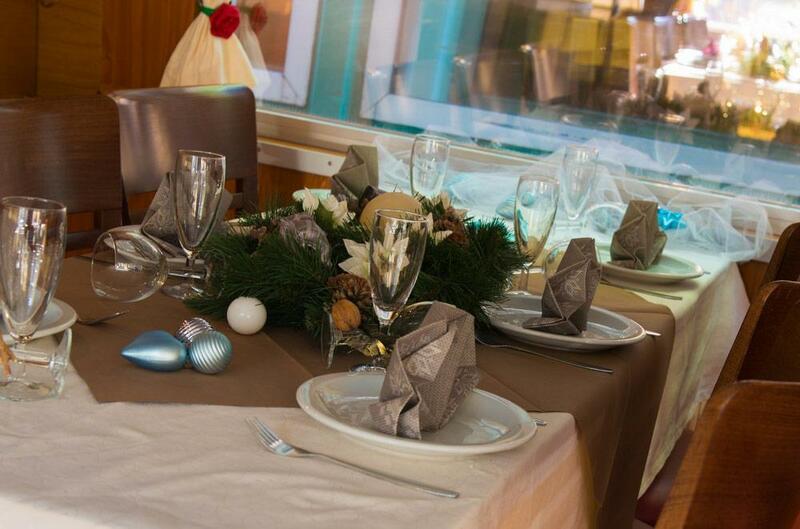 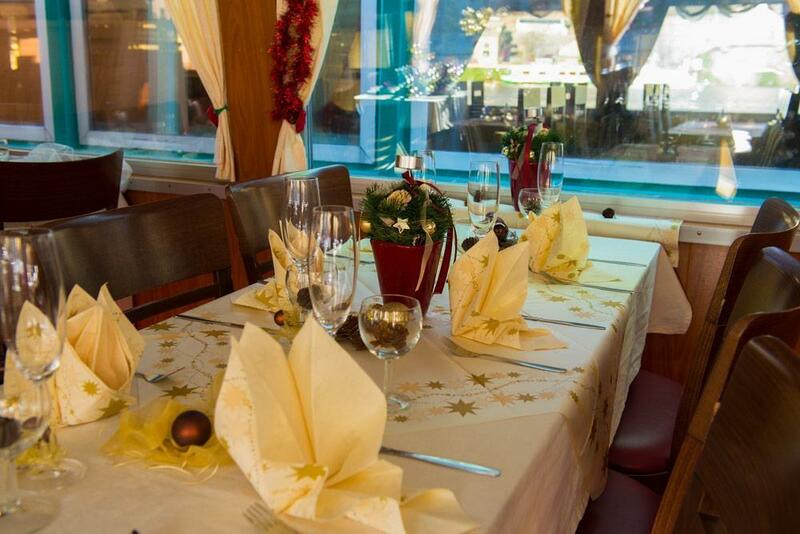 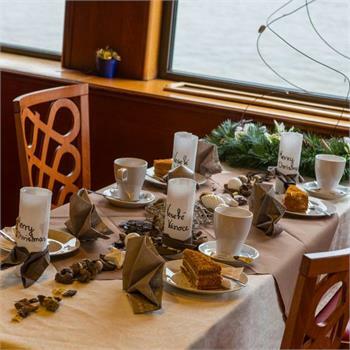 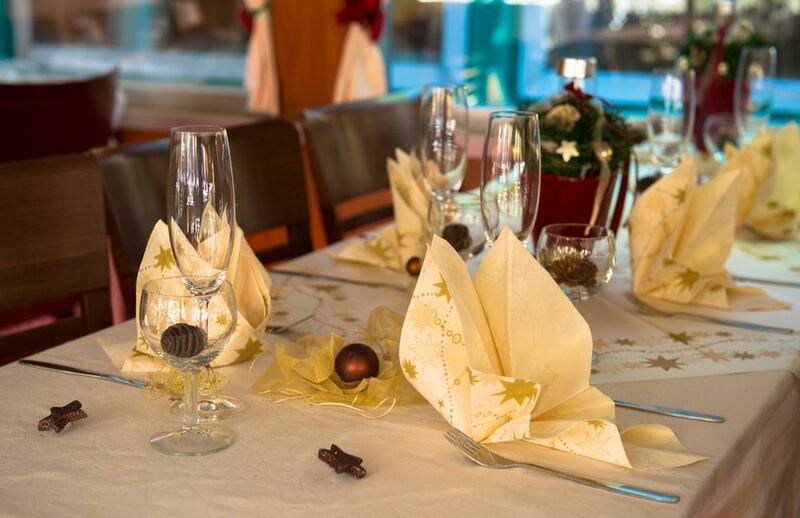 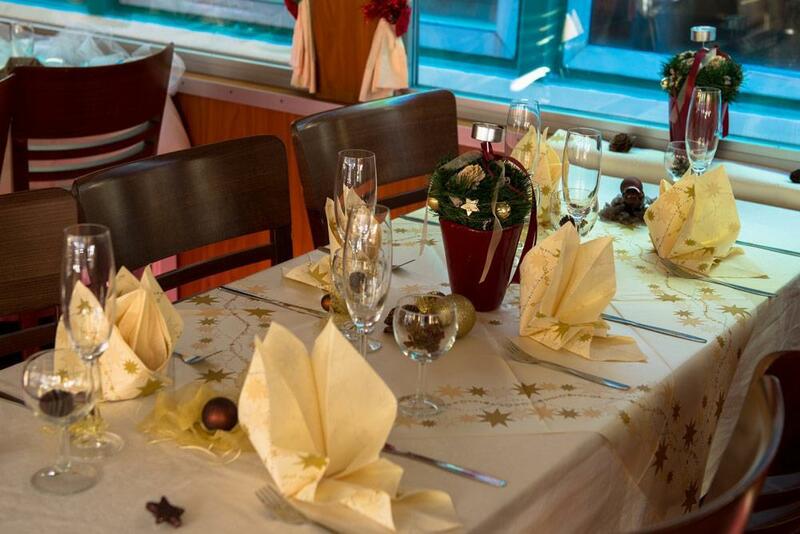 We have prepared Advent Cruises for you also this year. 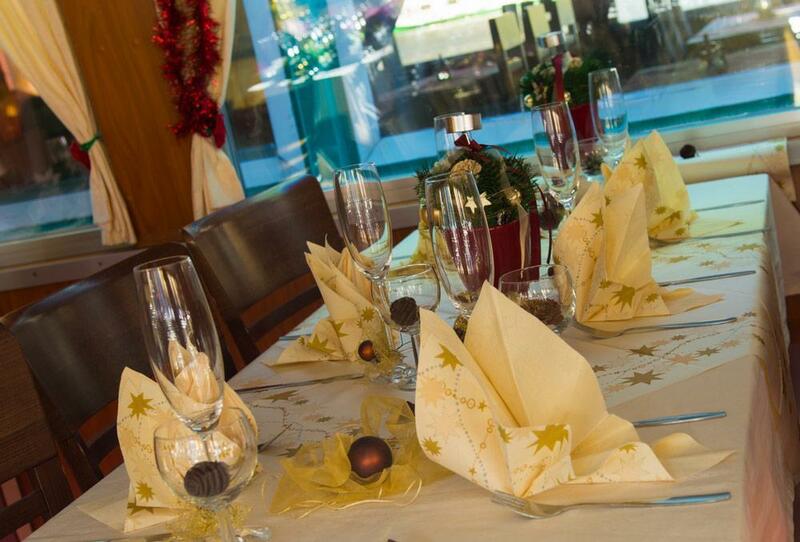 They are an ideal opportunity to get yourselves in festive mood and meet your loved ones or your friends. 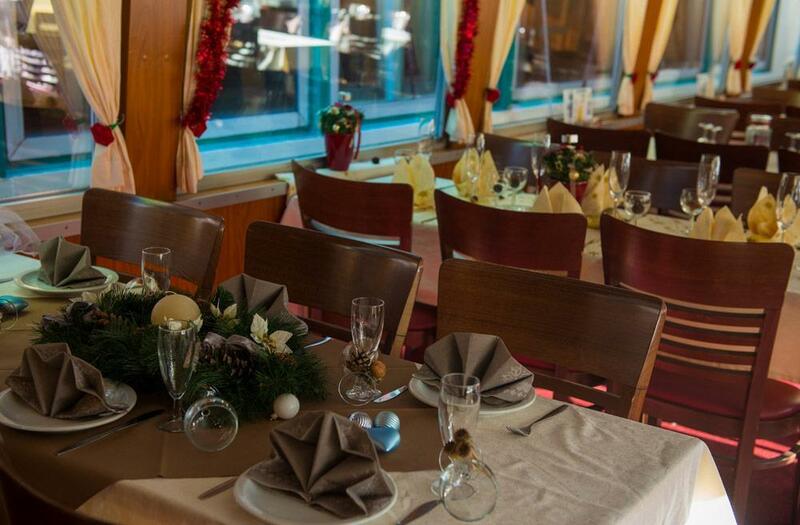 We offer one-hour or two-hour cruises. 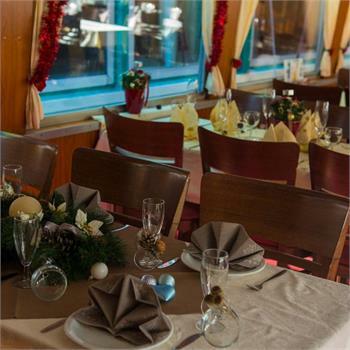 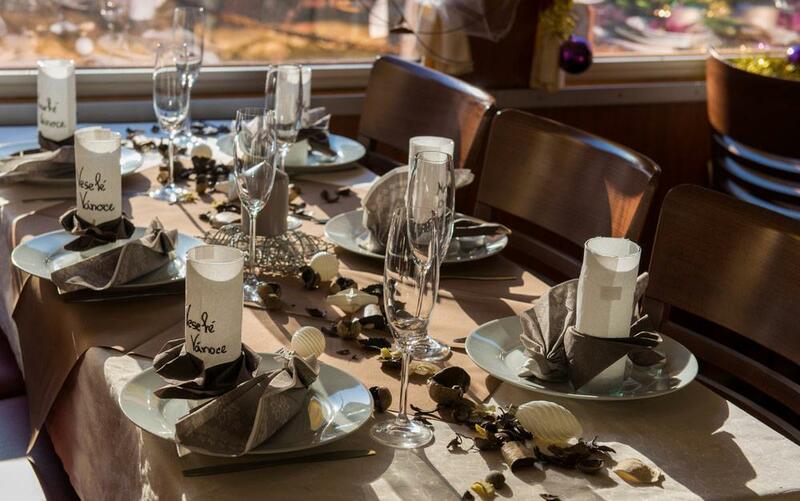 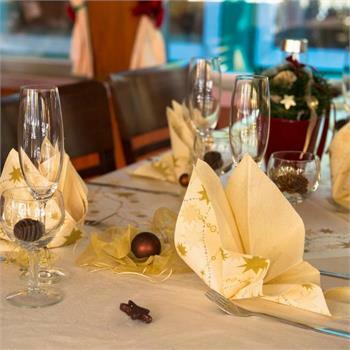 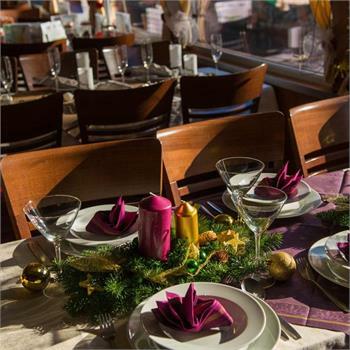 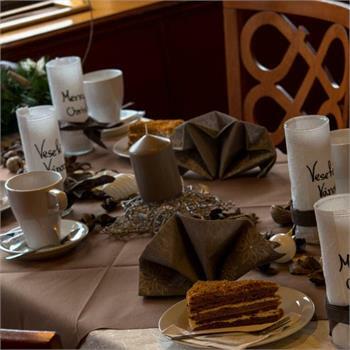 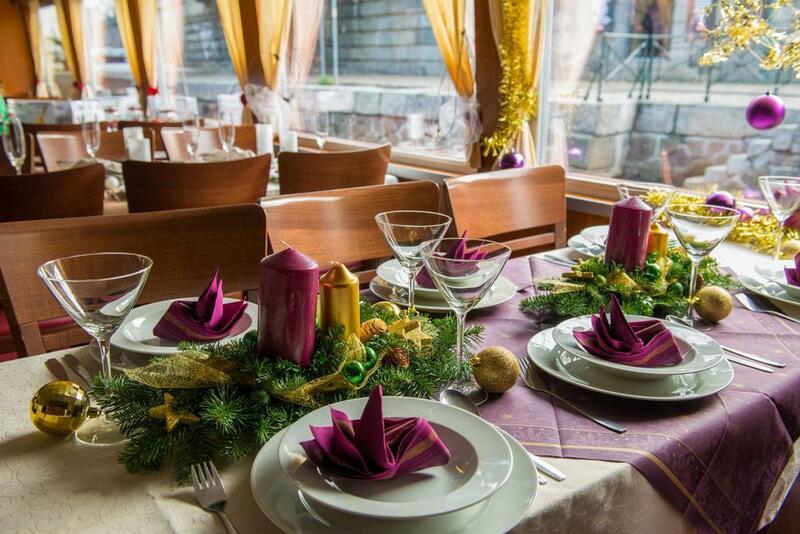 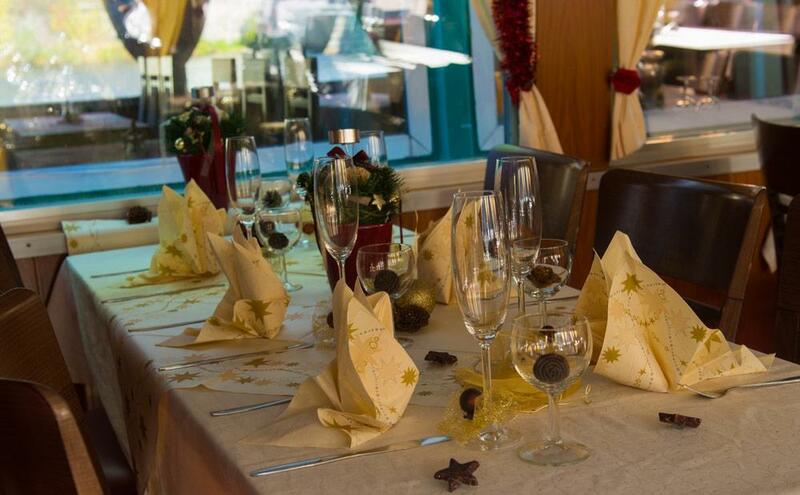 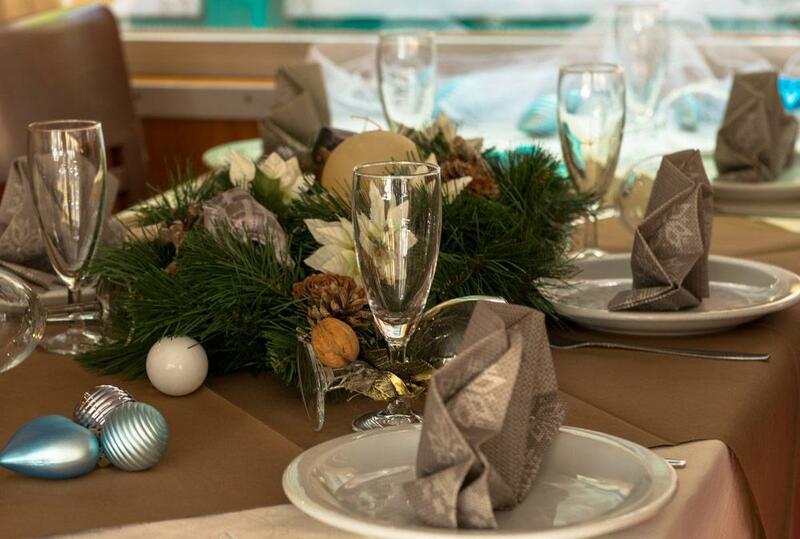 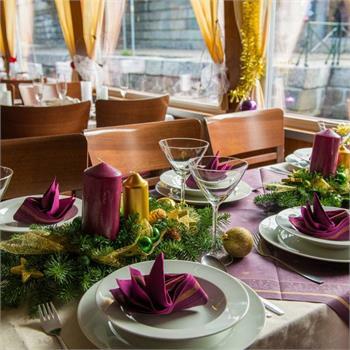 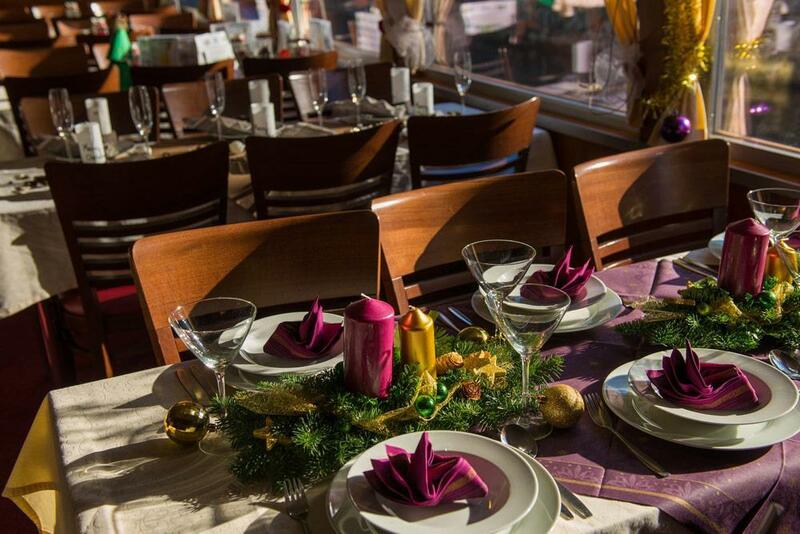 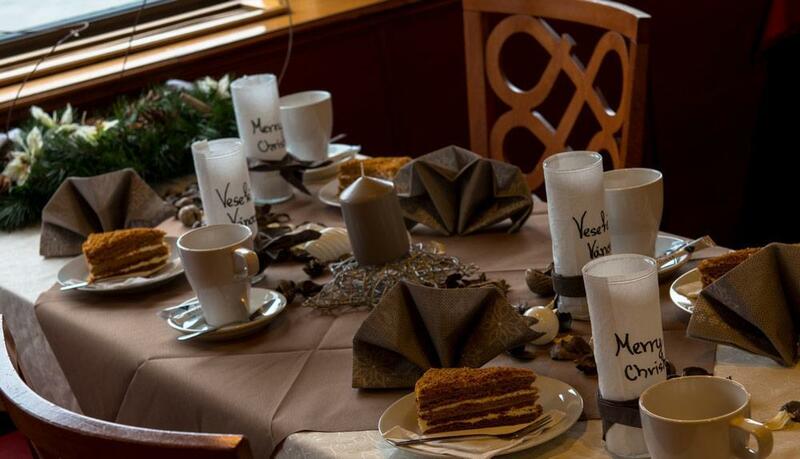 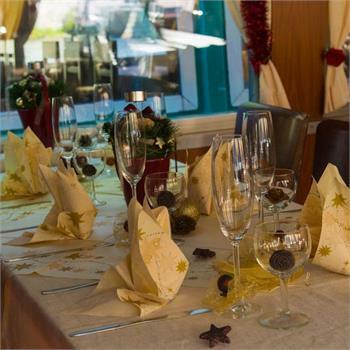 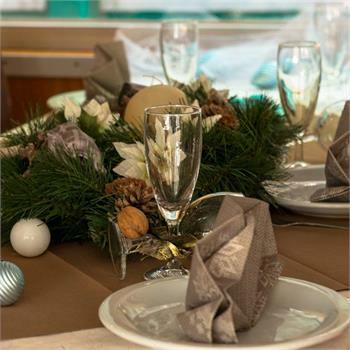 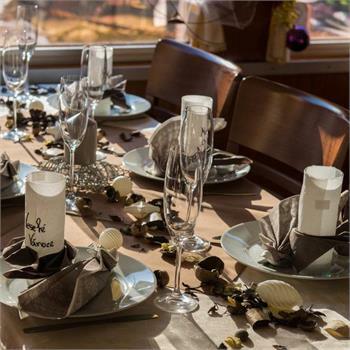 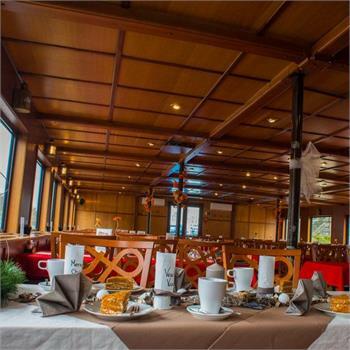 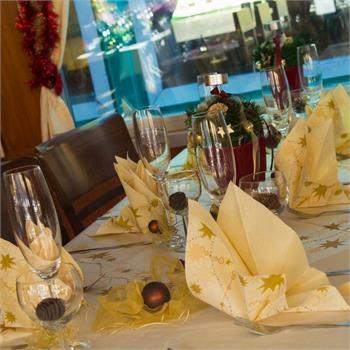 They will deliver the festive atmosphere to you by means of mulled wine, traditional dessert, and Yuletide decorations. 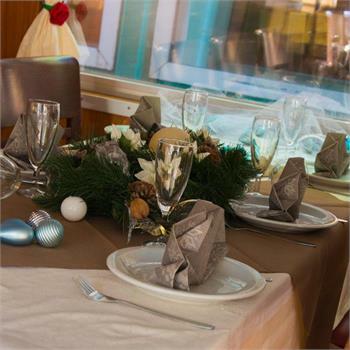 The first cruise departs at 14:00 on 29 November 2014. 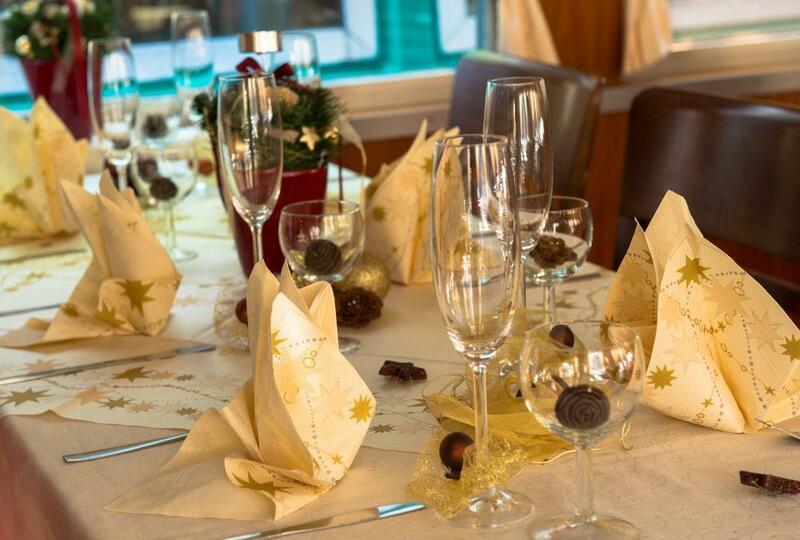 A SPECIAL OFFER UNTIL 15 NOVEMBER 2014 - BUY YOUR TICKET ONLINE AND GET A 30% DISCOUNT! 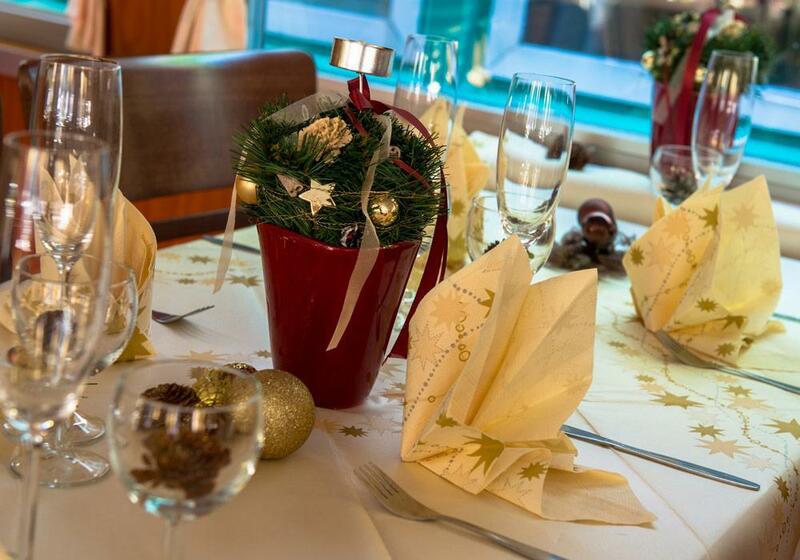 Terms, prices and more details can be found on separate page of Advent Cruise.